New costumes are always something we are on the lookout for. My kids have so much fun dressing up and playing the part and I love turning this imaginative role play into an educational experience. 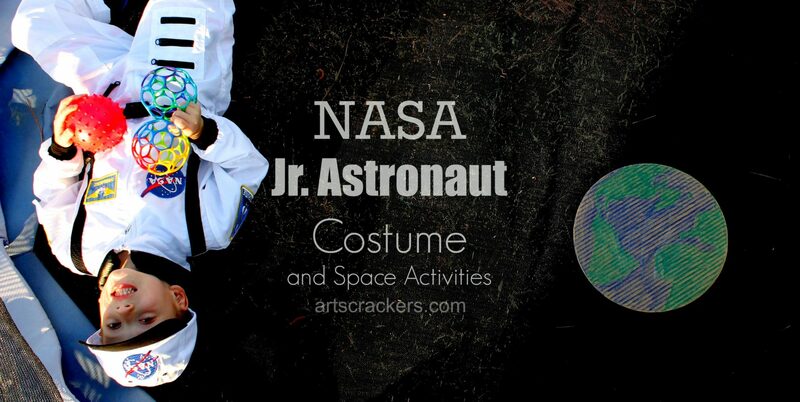 My son’s newest costume is a super cool Jr. NASA Astronaut suit from Wholesale Costume Club. My son absolutely loves this astronaut suit. 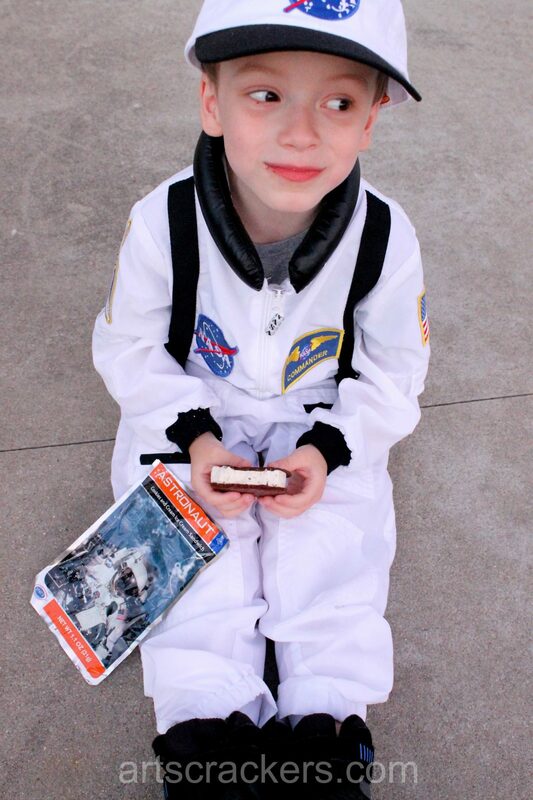 He wore it out to the craft store yesterday to pick up some very special astronaut ice cream and he received a lot of compliments. He even put it on this morning as soon as he woke up. We used this opportunity to teach him a little more about astronauts and what they have to eat. Thanks to our toddler trampoline, this experience was out of this world. 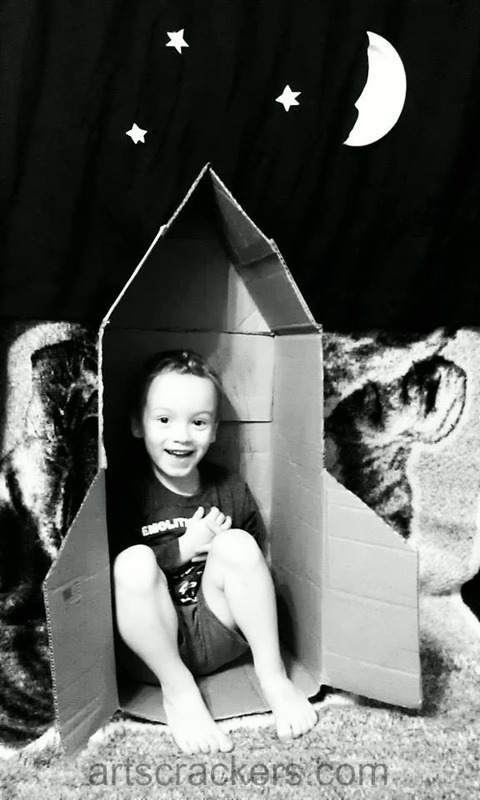 My son had a blast “walking on the moon” with the piles of “moon rocks” we tossed around the trampoline base and the earth we made with an upcycled cardboard circle from a pizza. We used this opportunity to talk about the lack of gravity on the moon that makes you bounce and float. There are so many fun aspects to this costume and a galaxy worth of learning opportunities. This product comes with an official-looking astronaut suit and a matching cap. It has embroidered NASA patches sewn onto it on the cap, sleeves, and front. Your child will also enjoy all the pockets to store toys and gear (my son found out his toy cars fit inside) as well as all the zippers, snaps, and buckles. The suit is actually made very well. Everything was even and straight, the patches were not scratched up and there was only one loose string we had to trim off which is completely fine, and the fabric, while thin, is actually pretty sturdy. The arms have stretchy bands so they stay on your child and the legs have an adjustable base so you can make sure it fits properly. This is important if you plan to use this costume for Halloween 2015 because sometimes it can get pretty chilly and you’ll want that ability to block the breeze. I love that this outfit is machine washable and dryable. I have not had to wash it yet to test this and ask my son to be careful while wearing it so it doesn’t get dirty, but the need to wash is inevitable with white clothing. 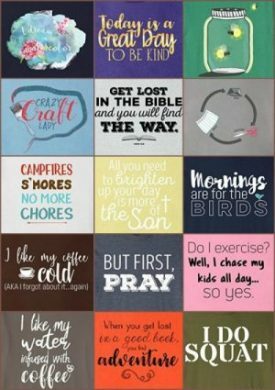 The fabric is soft and comfortable Polyester. My son can wear this costume for extended periods of time now without having to worry about it becoming scratchy and irritating as some other costumes we have tried in the past. The artificial leather foam-filled band around the neck also adds a little extra comfort while suiting the astronaut look. The suit material did seem a little bit thin and is a bit translucent since it is white, but it is meant to be worn with clothes underneath. You could see my son’s outfit through it a bit since he was wearing dark black and red shorts, but if your child wears something a little lighter in color without a bold pattern, you should hardly be able to see it. I actually like the fact that it encourages clothes to be worn under because it will keep your child warmer and protect the outfit from becoming too dirty. 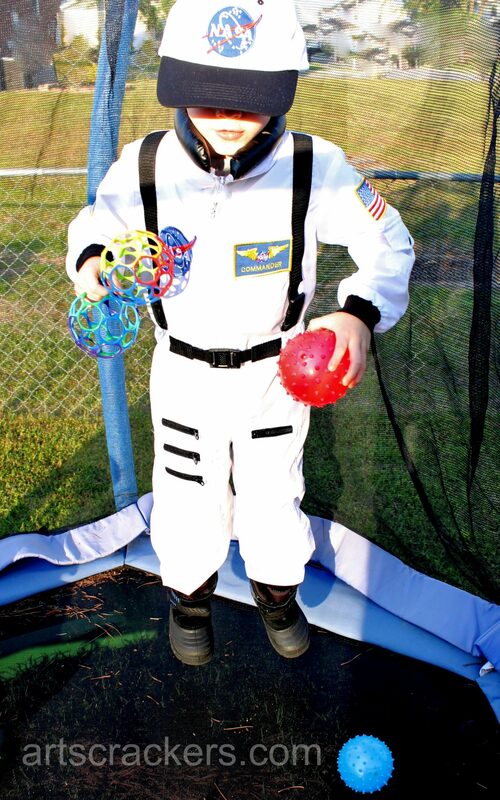 As I mentioned earlier, this astronaut costume came with the suit and a ball cap. There was no super cool helmet included and no boots either. I would love to see these accessories with the suit, but you can purchase them separately if you wish. We will probably make a helmet and we just used some black snow boots. Overall, this is a stellar outfit. It is adorable and the quality is great. 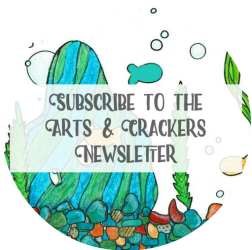 It offers many teaching opportunities, creativity, and imaginative play. Like Wholesale Costume Club on Facebook. 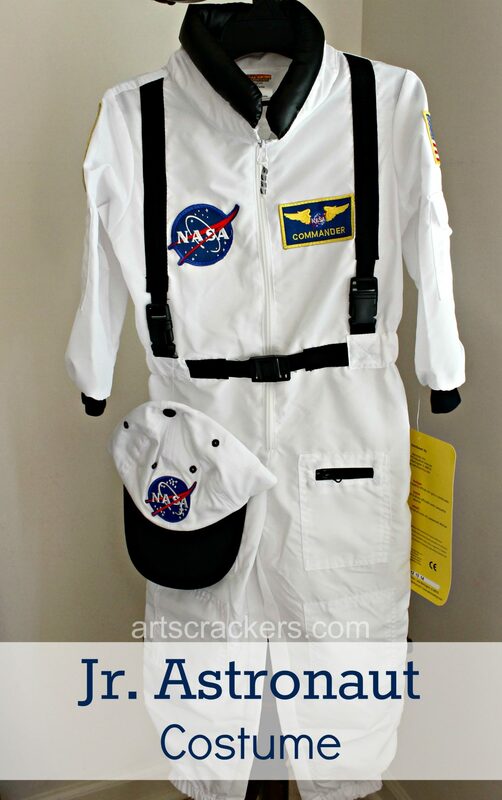 Bonus tip: Use this costume to grow your child’s interest in astronauts, space shuttles, and outer space. We used the book The Solar System to learn about the sun, planets, moon, and space exploration. 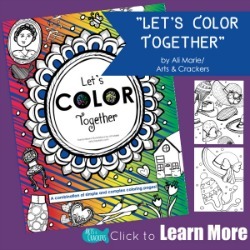 It is packed with information and is a fun read for kids. It is also internet referenced so your child will be able to find out more great info when you visit the quick links on our website. Our favorite book right now is Astronomy which is internet linked (meaning there is more great online info on almost every page.) Other fun books would be the Big Book of Stars & Planets, the First Sticker Book Space, Build Your Own Spaceships Sticker Book, and 100 Things to Spot in the Night Sky. My kids are also getting a telescope from their grandparents and we will be using this to take a closer look at the moon and stars and visible planets and satellites. -What does your child want to be when he/she grows up? Have you ever pretended to be an astronaut and walk on the moon? 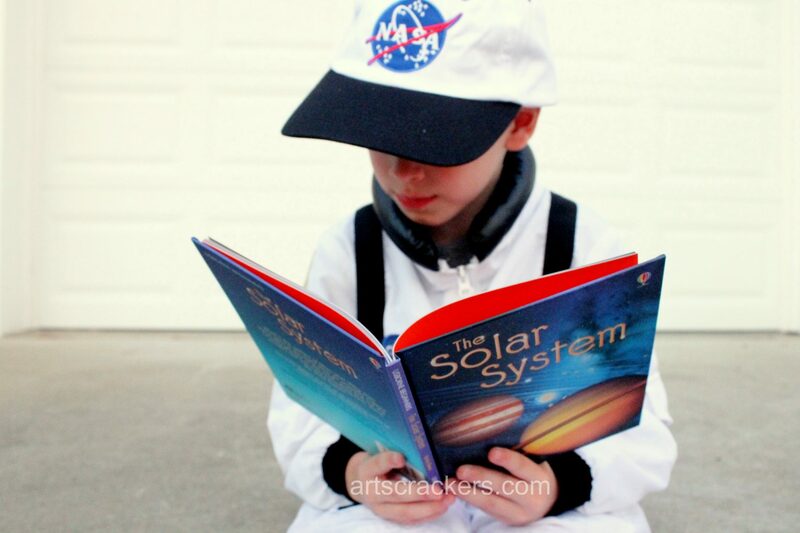 costumes, dress-up, Halloween, imagination, kids, learning, outer space, review. Bookmark. That is awesome! I will have to go watch it. Thanks for sharing, my son will probably love this. That is so cute! I just bought my kids four NASA tshirts the other day. They’d go nuts if I got them a spacesuit. That would be awesome! They’d love that.